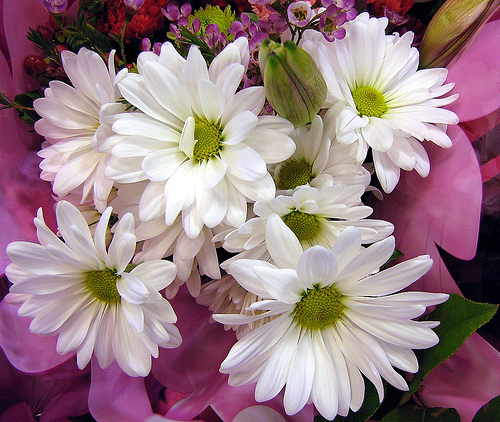 Flower Shops, Flower Delivery Services & Florists in Dhaka, Bangladesh. DhakaSnob.com connects your fine business with quality customers who are specifically searching for what you offer. Reach the right audience, at the right time, in the right way... with DhakaSnob.com. Click here to get started. All information deemed reliable, but not guaranteed. Holiday business hours may vary. City information for Dhaka, Bangladesh. Copyright © 2016 DhakaSnob.com. All rights reserved. This site updated regularly. Refresh your browser frequently.